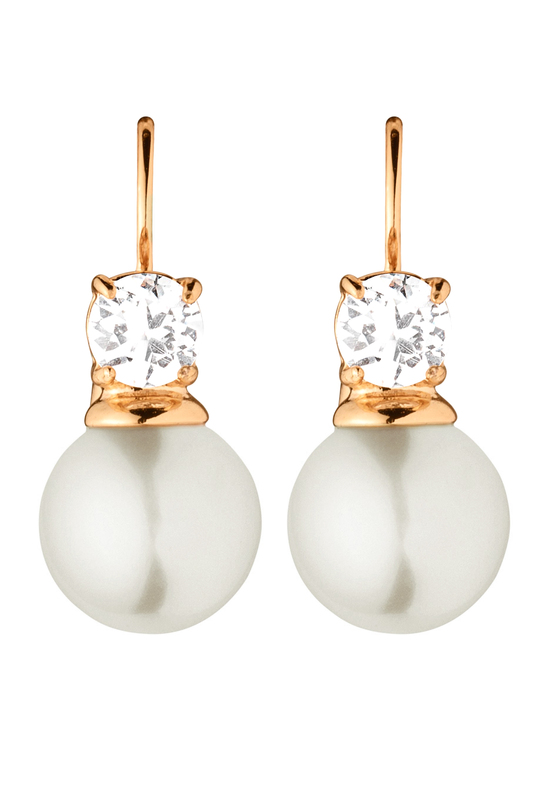 These gorgeous Dyrberg Kern Lyna earrings will be perfect for any event! 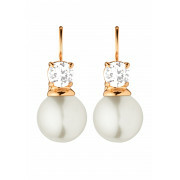 These stunning earrings are designed with a gold tone, sparkling crystals and pearls. These classic earrings will capture the attention of everyone.